Please note – due to current staff vacancies at ELHT Library your search may be carried out by the Manchester NHS Clinical Librarian Service who may contact you to discuss your search. You will receive your search results direct from Manchester NHS. 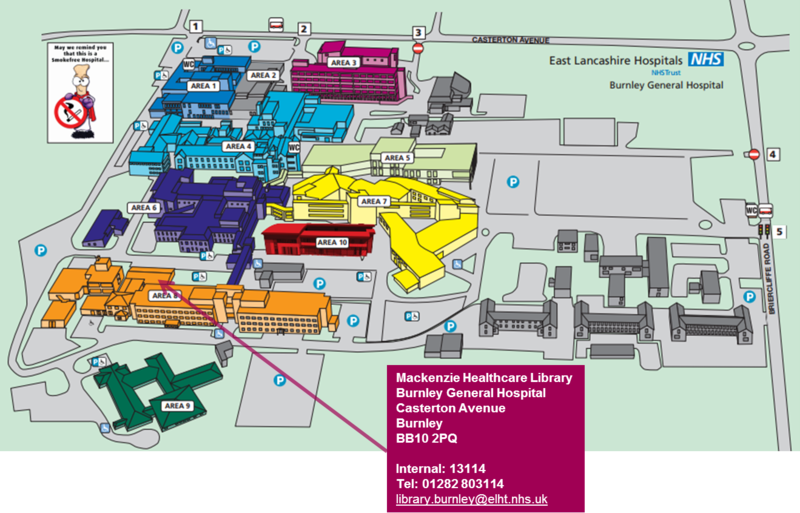 ​The library team will negotiate a return date, depending on the clinical or management urgency of the information; normally we will aim to complete a search within 14 working days, depending on staff availability and the complexity of the search. You will receive an Evidence Search Results Report, outlining the sources, terms and search strategy used and a selected list of key references. There is no charge to staff of ELHT for this service; there will, however, be a charge per article or book for any items that are requested from external libraries as a result of the search.